The study was designed to fulfill the Minnesota Pollution Control Agency's ballast water permitting requirements, and was carried out by the Great Waters Research Collaborative (GWRC), a project of the University of Wisconsin-Superior's Lake Superior Research Institute. It was funded by the U.S. Environmental Protection Agency. Five species of non-native zooplankton were found in discharged laker ballast water. An additional non-native zooplankton was identified in uptake water. Joel Brammeier is president and CEO of Alliance for the Great Lakes. He says the study supports tighter regulations on laker ballast water. 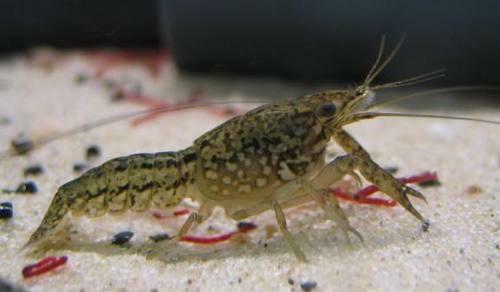 "We've got evidence showing that these live critters are moving around the Great Lakes in the ballast tanks of these freshwater ships, and the current practices are not sufficient to actually prevent that from happening," says Brammeier. 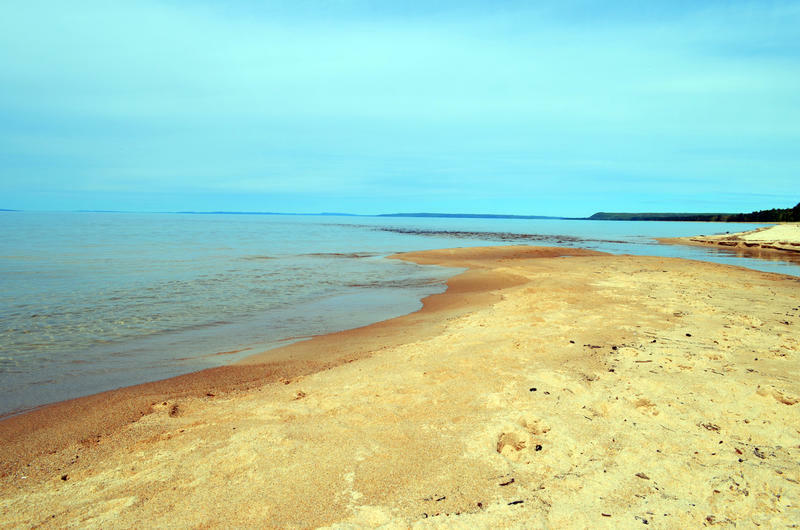 The study did not determine whether the non-native zooplankton could survive or become established in western Lake Superior. 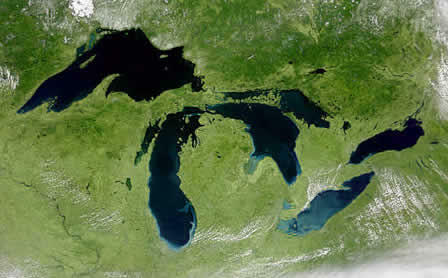 The report, entitled the First Triennial Assessment of Progress on the Great Lakes, comes from the International Joint Commission, or IJC. The IJC is a bi-national organization created under the Boundary Water Treaty of 1909. The triennial assessment released today was required under a 2012 agreement. The report finds not enough progress in reducing pollutants, including phosphorus which is creating cyanobacteria blooms in Lake Erie. 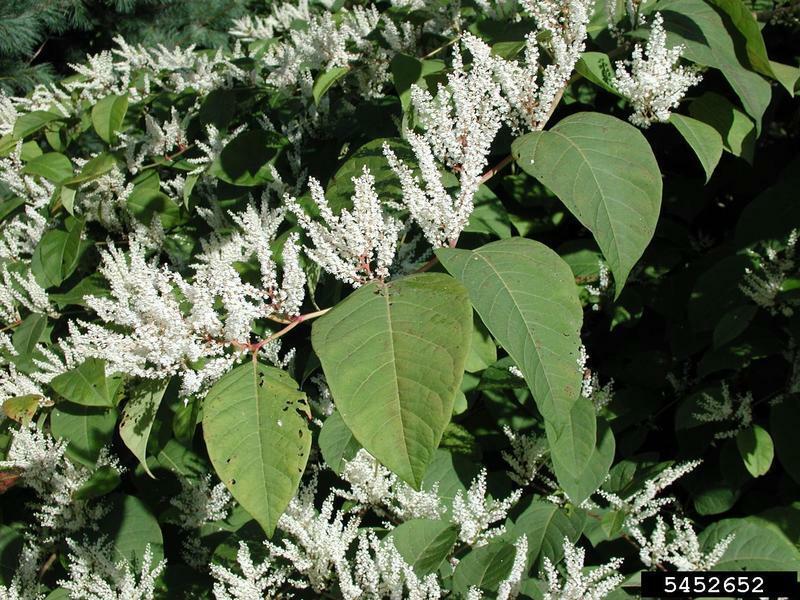 A bloom three years ago forced Toledo to shut off its water for two days.